Do any of yall wear a watch everyday? At the beach the conversation came up that it was odd that I wore a watch all the time. That wearing a watch wasn't normal any more. But, I am in love with it. I really do wear my watch all.the.time. Like at night I take off all my jewelry but not my watch. For the last 7 years [although I did have to buy an identical replacement when the first broke on year 5]. I swim with it on. I shower with it on. I run with it on. 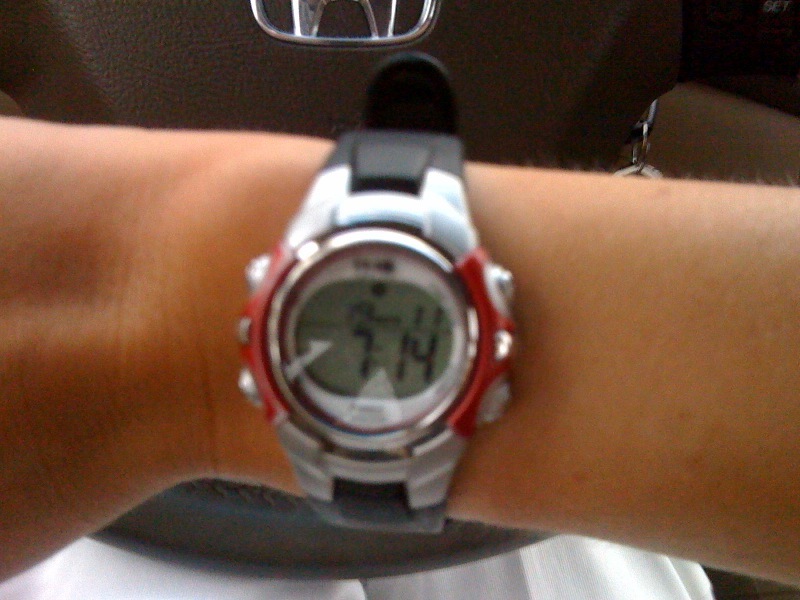 I dress up with it on [even though it's a sport watch]. Try to contain your jealousy. 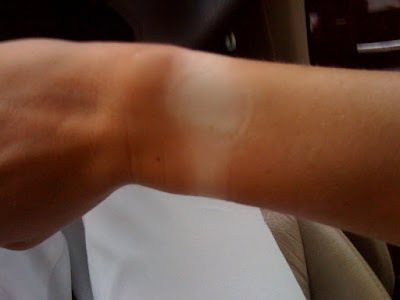 I am trying so hard to get back in the habit of wearing a watch every day. I want to be like YOU!